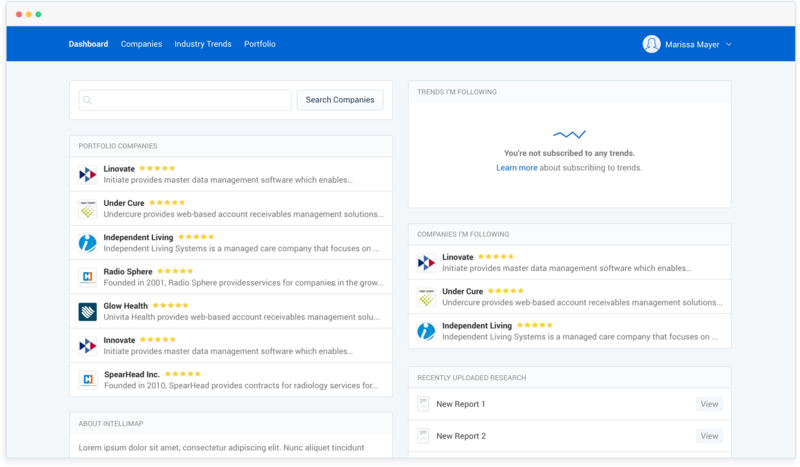 Provide stakeholders with access to portfolio insights, dealflow, industry trends, metrics & more. Unlock knowledge across the portfolio, pipeline, connections and more. Fully customized company pages & dynamic search. Own your data and host on your own secured and encrypted Heroku instance. Dynamically pulls your data from Salesforce every hour. Follow the companies and trends that matter most to you & be alerted when key changes happen. Granular user permissioning to ensure you only give the right access to the right people. Quickly find which industry trends are on the rise, new portfolio opportunities & more. Securely upload and grant permission to documents. Great for industry research, fund documents & more.